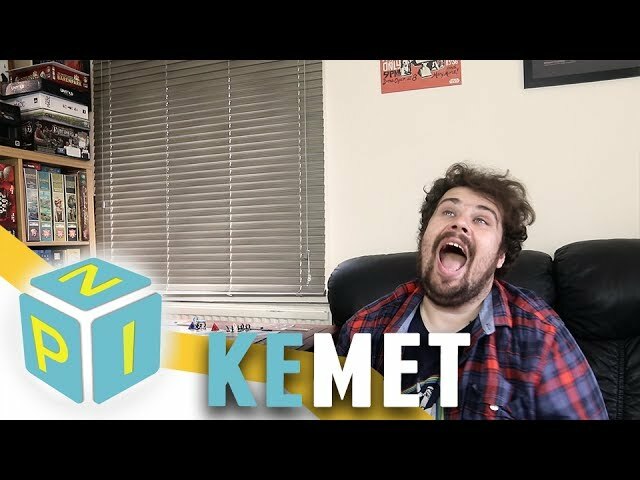 The board game Kemet pits players against one another as ancient Egyptian tribes. The troops of each tribe will invade and battle and utilize the powers of the Egyptian gods to score points. With two distinct phases, day and night, players can choose from lots of possible actions. They will score points through winning attacks, controlling temples and pyramids, making sacrifices to the gods, and utilizing their magical powers. Players will also accumulate prayer points which can be used to enlist the help of magical creatures in their path to victory. 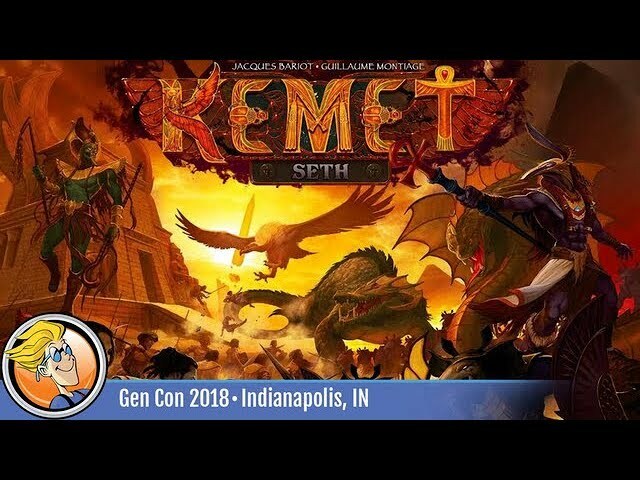 Gamers looking for a battle game that utilizes detailed miniatures, area control, and card drafting should definitely buy Kemet.